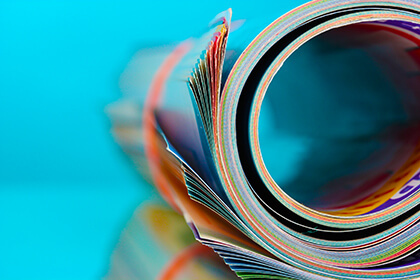 The latest news from IoT companies. Amazon Accelerates Its Smart-Home Ambitions Acquiring Eero, AMZN Stock Lift on the Way? 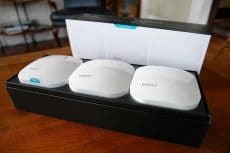 Amazon said on Monday that it’s acquiring Eero, a developer of internet routers that can be easily connected in the home. While the terms of the deal weren’t disclosed, this deal could significantly lift AMZN stock. 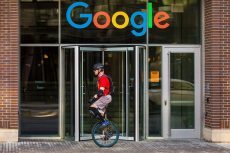 Google will manually approve the blockchain and cryptocurrency businesses providing better investor protection and weeding out illegitimate services and frauds. The creator of China-based eBay claims three major pillars of the forthcoming industrial revolution are sentenced to oblivion unless they will prove their manufacturing relevance. 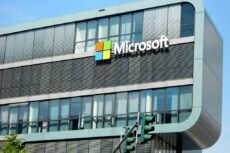 The technologies giant Microsoft is connecting its major products to blockchain. A number of Microsoft platforms has already been quietly linked to the technology. 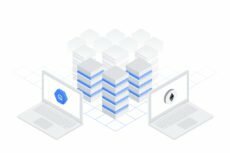 The announcement comes just few months after Cloud giant Google introduced Bitcoin blockchain support for its BigQuery data analytics service. 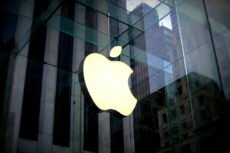 Coinbase has been ordered by Apple to remove the crypto collectible game War Riders from their iOS Wallet’s listing soon after they enabled native support for the game’s NFT (non-fungible token). 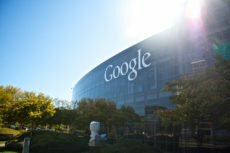 In July 2018, Google enforced a ban on applications that allowed mining cryptocurrencies on mobile devices. However, some apps with on-device mining capabilities are still live on the Play Store. Crypto business of the world’s largest graphic card and chip maker Nvidia is dead. 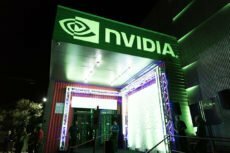 As the demand for GPU mining has declined, the company will now focus more on computer gaming, artificial intelligence, and data processing sectors. 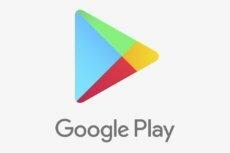 Google has updated its Play Store policy banning all the apps engaged into cryptocurrency mining activities along with low-quality and low-effort applications. MetaMask, which enables users to run Ethereum Dapps, announced its removal from the Chrome Web Store, the reasons for which were not explained. Several hours later, it was listed again.